Since we opened our first clinic in Northcote, we’ve heard the same message from our clients – We help bodies experience less pain, less inflammation and help our clients enjoy moving their bodies more. Our specially trained therapists are skilled at finding the sore parts of your body, almost before you can. They help release knots, improve flexibility and work hard ironing out the stresses our modern life hides in our bodies. SIRIKAYA comes from the Sanskrit words “Siri” meaning good or splendid and “Kaya” referring to the body. As our name suggests, we want you to feel nothing but goodness emanating from your body. 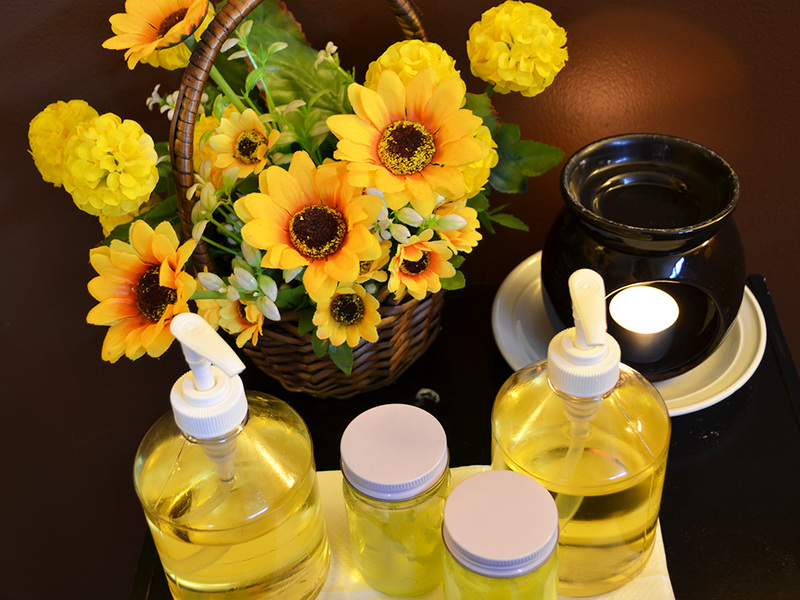 We offer multiple massage treatments dependent on the time you have available. Treat yourself to one of our extended SIRIKAYA packages. Grab yourself a bargain with our current massage special offers & deals. You can buy a gift voucher and we can email it to you or we will put it in the post with a Gift Card. Just click on the below below. SIRIKAYA is a combination of two Sanskrit words. “Siri” meaning good or splendid and “Kaya” referring to the body. SIRIKAYA is therefore meant to represent goodness emanating from the body. At SIRIKAYA our therapists employ a combination of Thai Massage and Western Massage techniques that are designed specifically to rejuvenate your body, relax your mind and restore your inner spirit. All of our treatments are described on our Massage Treatments page and include all of the following. We regularly review our massage treatments so please keep checking back for updates. We would love to meet with you and help you. If you would like to make an appointment with us at any of our clinics please click on the button below and complete our booking request form or contact us on any of the numbers above. We look forward to seeing you and sharing our passion for Traditional Thai Massage.